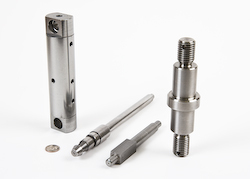 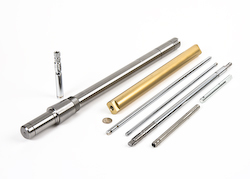 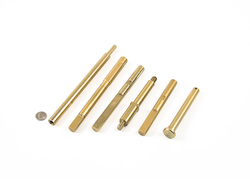 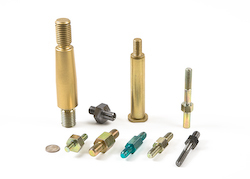 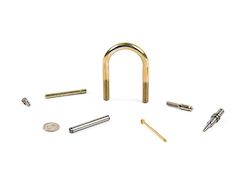 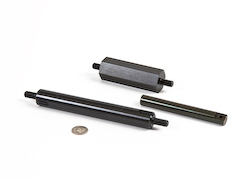 TORCO, Inc. specializes in medium to high quantity orders for parts made primarily from steel bar stock. 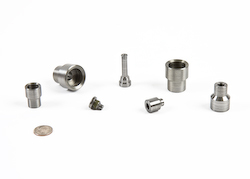 Castings and forgings are machined when supplied from sources within the USA. 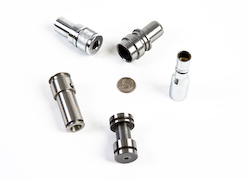 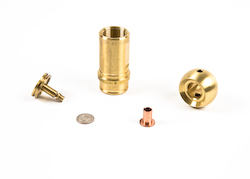 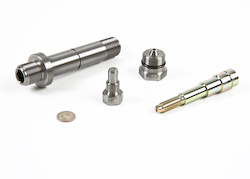 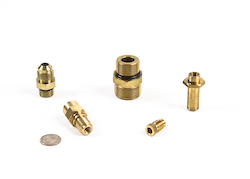 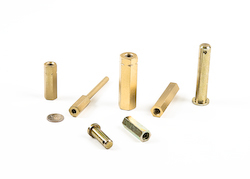 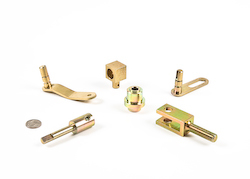 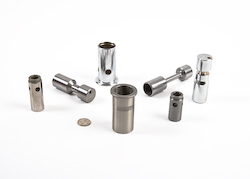 Our photo gallery is a cross section of precision machined, close tolerance, high quality, custom made parts that are being produced for Customers in such industries as Automotive, Agriculture, HVAC, Industrial, Mining, Transportation, Military and Aerospace. 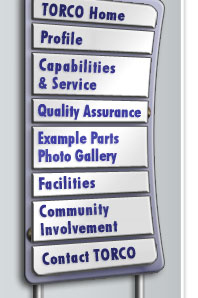 Click on images to view enlarged versions. 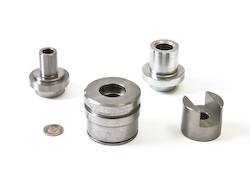 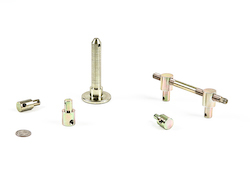 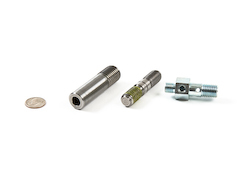 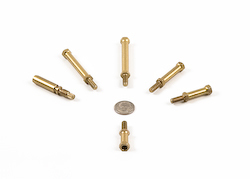 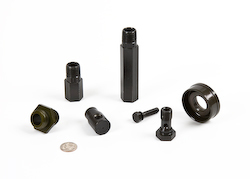 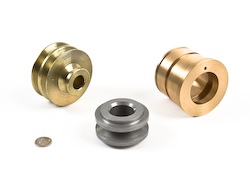 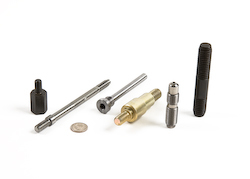 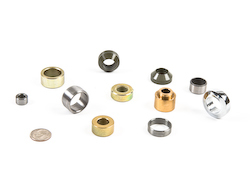 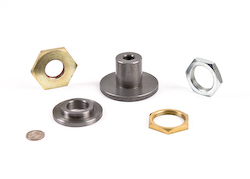 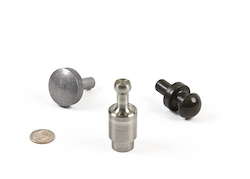 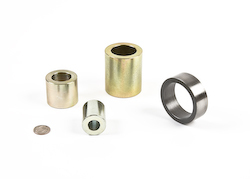 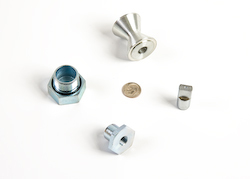 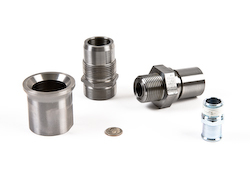 Precision Made-To-Print Steel Machined Parts Products Components Manufactured in the USA by TORCO Inc on its 70 six and eight spindle automatic screw machines along with its CNCs, Mills, and Lathes.